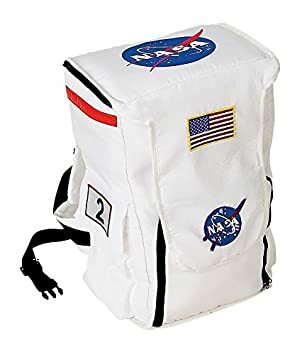 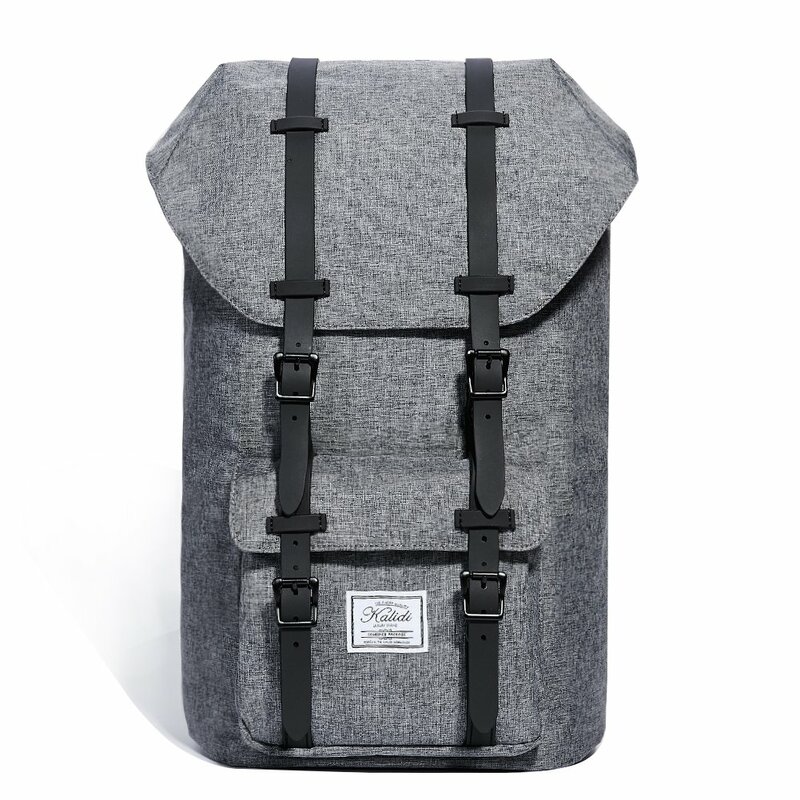 Backpack featuring our iconic logo details. 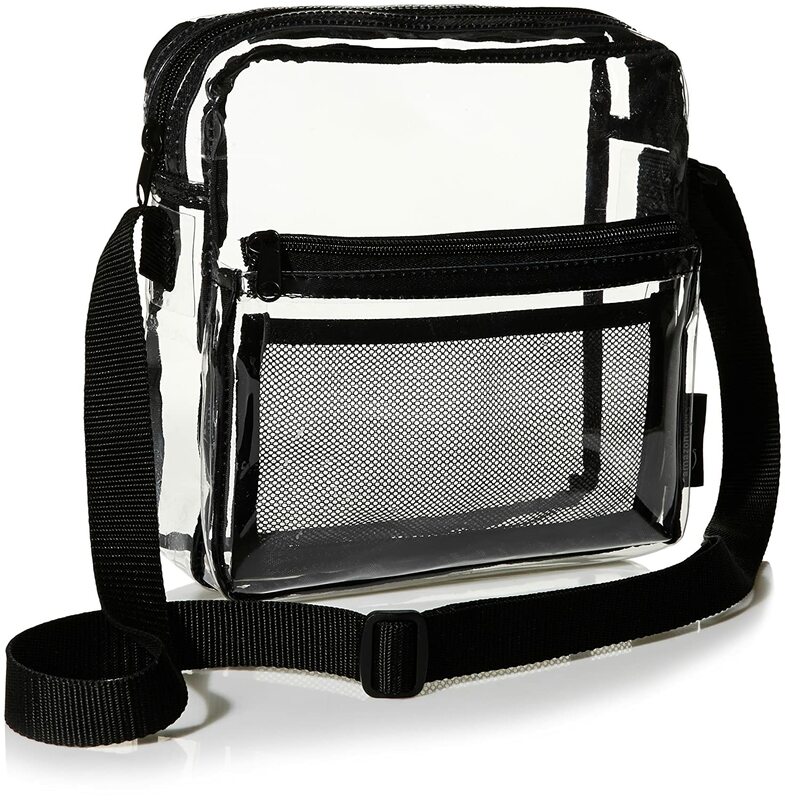 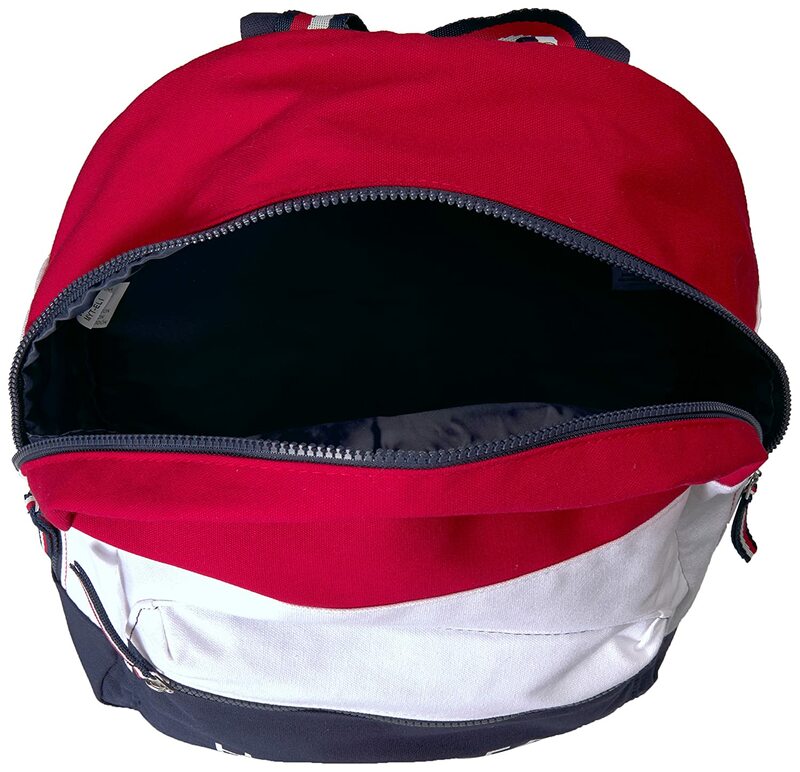 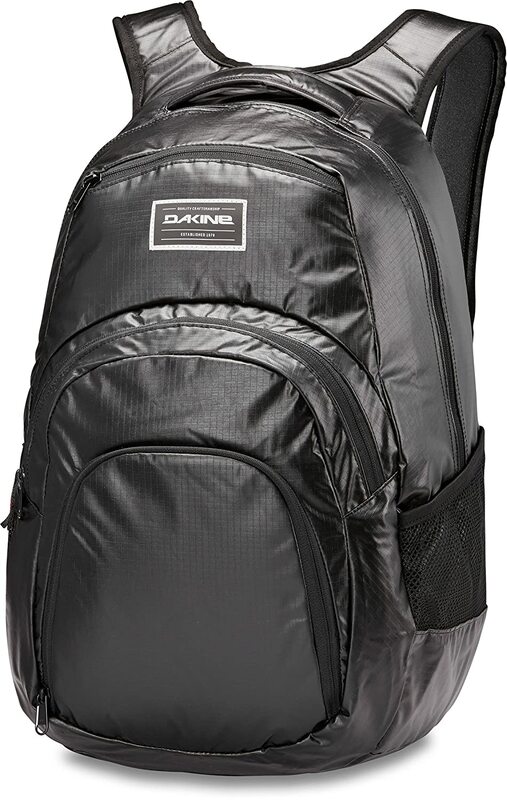 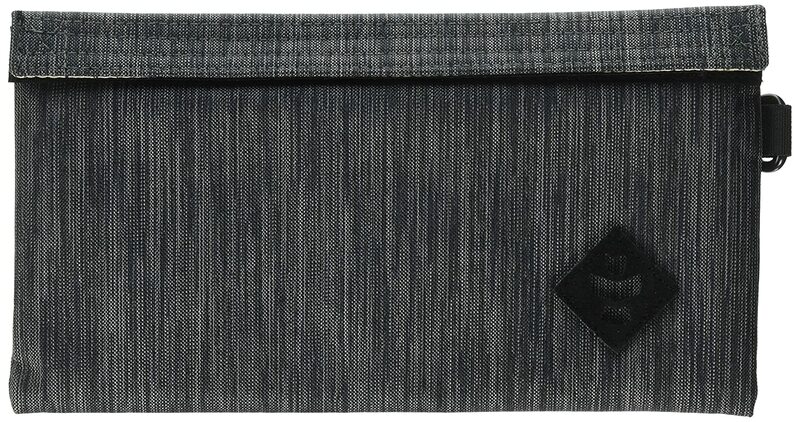 Main compartment zipper closure with top handle and adjustable shoulder straps. 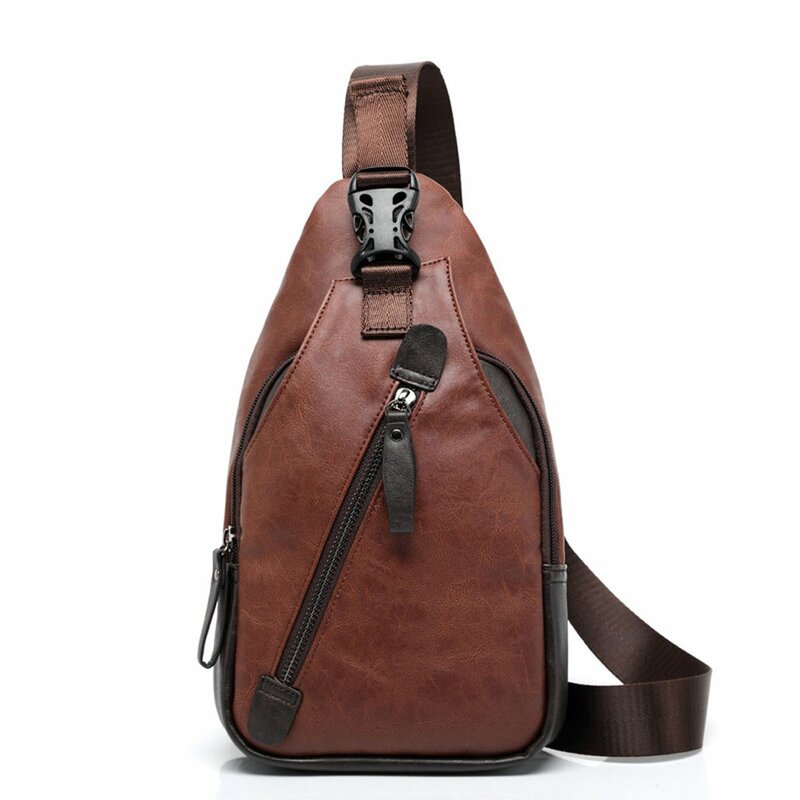 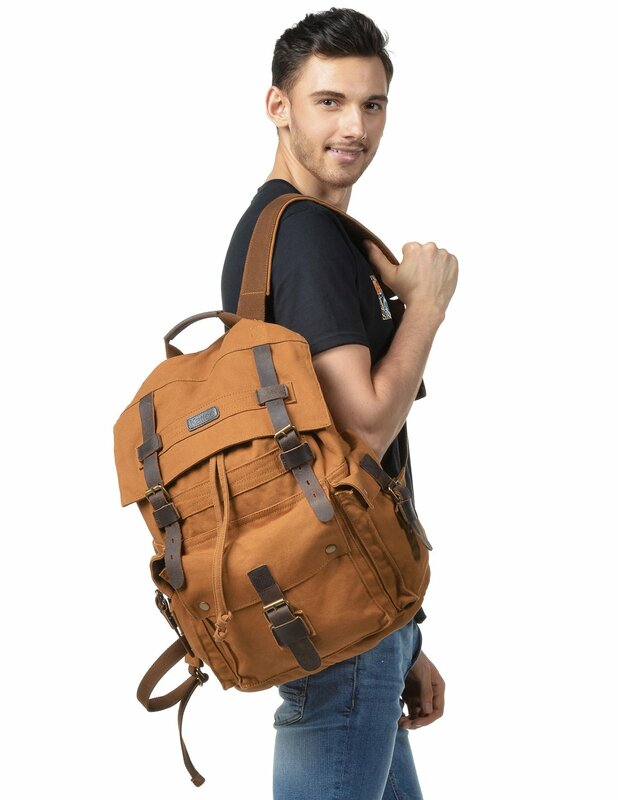 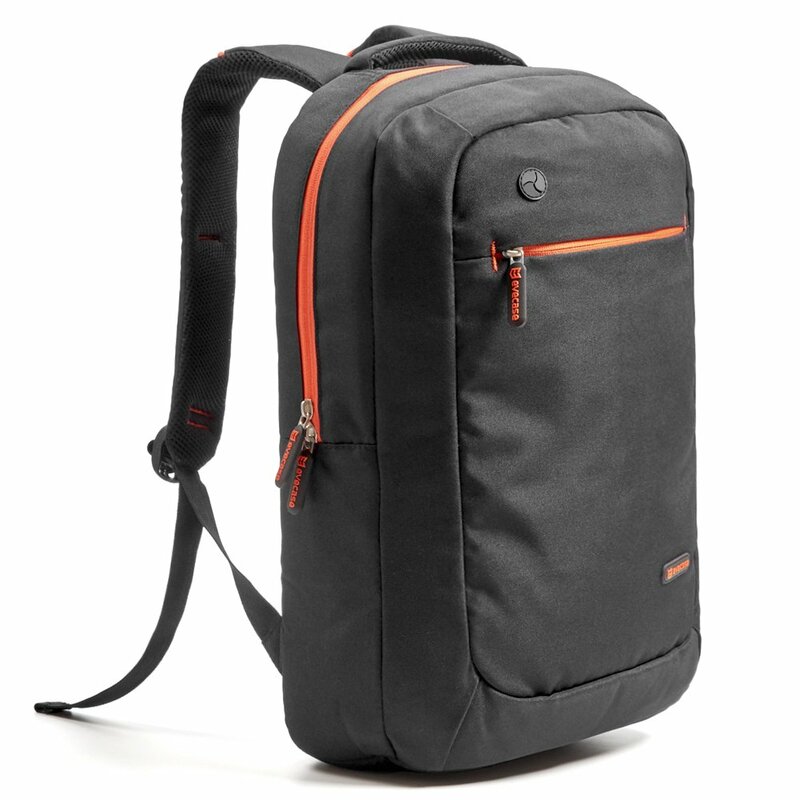 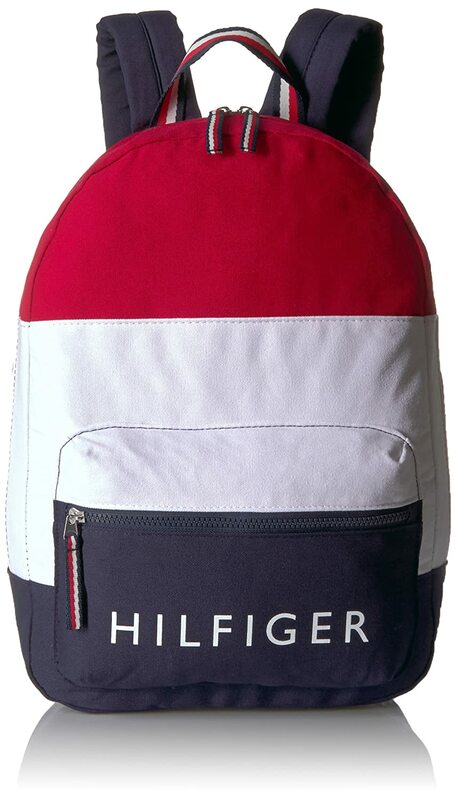 This Tommy Hilfiger backpack is a versatile essential, the perfect backpack for work or play. 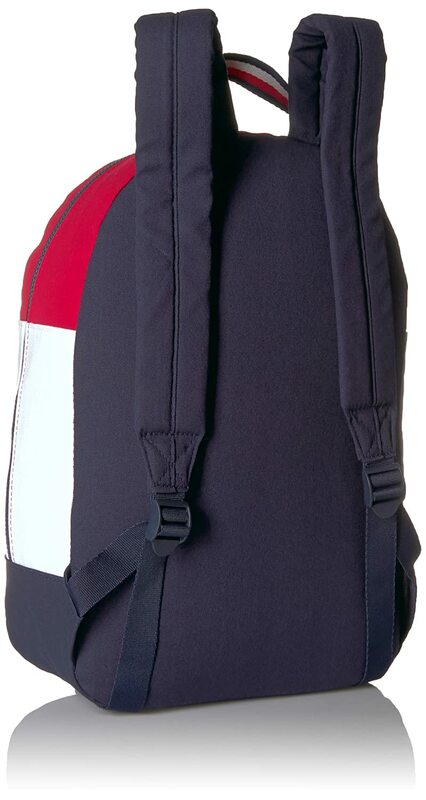 Our classic Tommy backpack will keep you organized while on the go.